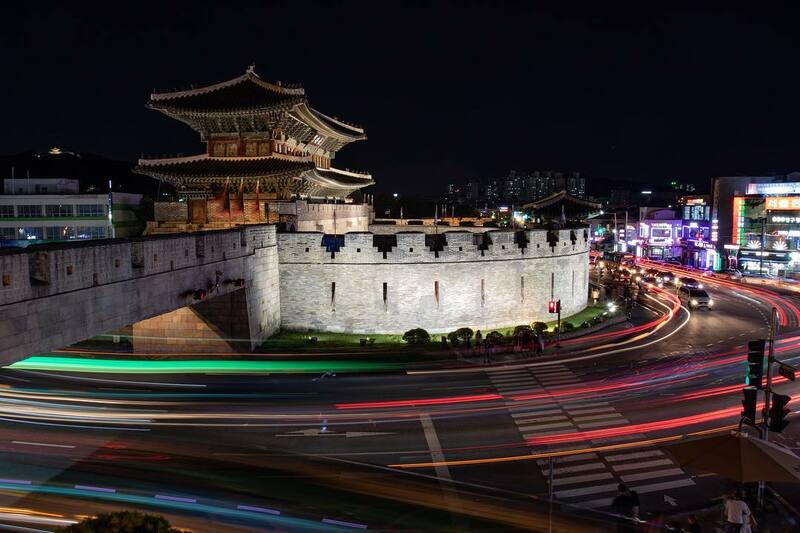 South Korea’s Seoul is perhaps one of the best places to travel. It has everything, the food is great, the sceneries is great, the people is super friendly. And if you’re in Seoul and having trouble finding some great day trips from Seoul. I’ll give you some recommendation so you don’t have to worry about anything. Let’s go! 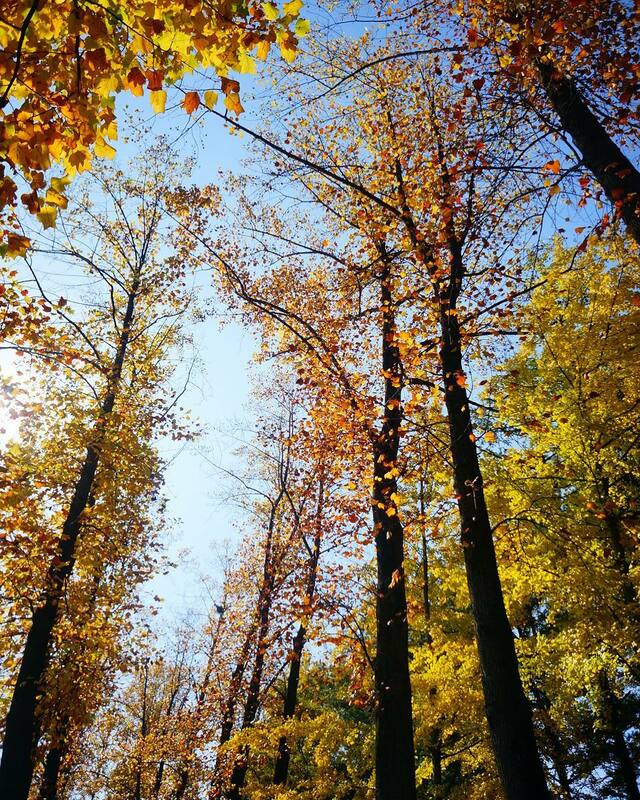 Just 55km away from Seoul, lies Nami Island. It’s just as beautiful as it’s peaceful. And makes for one of the best day trips from Seoul. The island is perfect for travelers who want to spend a whole day strolling around the peaceful gardens and tranquil forests. There are two ways to reach the island from Gapyeong wharf. The first way is by a ferry, which costs 8,000 Won (~US$7.00) and takes around 15-20 minutes. The second way is through the zip-wire, which is not only the more adventurous choice, but the more popular choice as well. The zip-wire costs 38,800 Won (~US$35.00), but it’s absolutely worth the price. Romantic scenery of Nami Island. The island is extremely famous among photographers. With its beauty, the island gives even amateur photographers the chance to take amazing pictures. A famous attraction here is the Garden of Morning Calm. It’s breathtaking in every way. Not only is it attractive, but it’s also the oldest garden in Korea. Another great place for photographing is the tree-lined lanes. It includes paths flanked by trees decorated with colorful lanterns, such as the Maple Land of True Love. Next on our list is Yongin. It may not be the largest city in Korea, but it’s still definitely a must-see place. And it’s almost always on any list for great day trips from Seoul. The main attraction here is the largest amusement park in Korea, Everland. People often compare this park with Disneyland due to its large size. The park is divided into many thematic sections. There’s Global Land, where you can find eating establishments and gift shops from around the world. And then there are American and European lands that have games and performances from the culture of their respective titles. There’s also the Hoam Art Museum, which is housing some of the most precious Korean arts. In the museum, there are Buddhist art, calligraphy, paintings, celadon and porcelain vases found in Korea. The museum’s 66,000-square-meter-ground is also a sight to behold. The garden containing Korean style gardens and the Bourdelle Garden where they display sculptures. And there’s the Korean Folk Village. It’s the largest folk village in Korea. 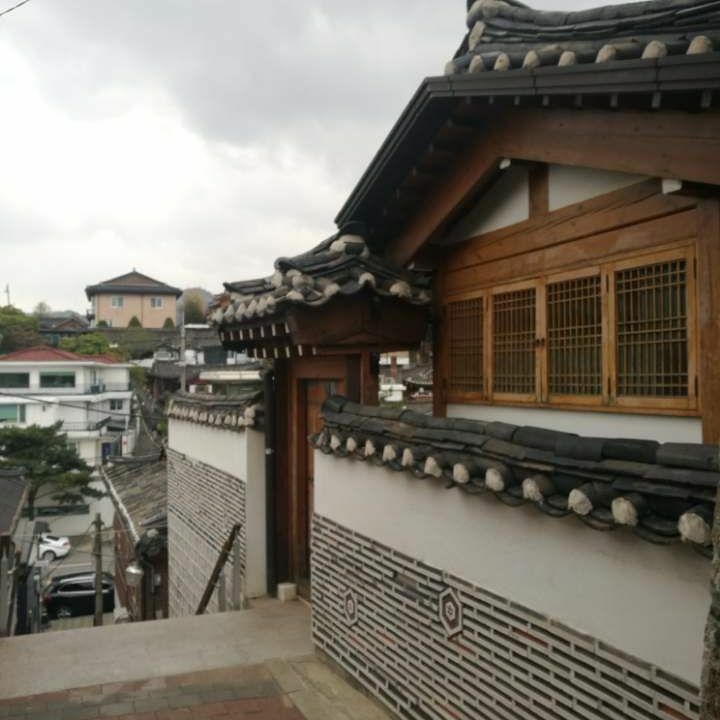 There are around 260 houses built in the late Joseon era style. Yongin is developing and gradually becoming one of the most attractive day trips from Seoul. Try and visit this place if you have the chance. Mount Seorak is the third highest mountain in Korea. It’s located in one of the most gorgeous natural reserves in the country. Its view is also among the best that the country has to offer. Of course, the main attraction of this place would be the hike. There are many courses for you to choose from. Each of them offers something different. There’s the Gwongeumseong Fortress Course; a perfect choice if you’re traveling with the whole family. Another great trail is the Ulsanbawi Rock Course; one of the most difficult hiking course here, but it also offers one of the best views. Please do be careful if you end up choosing this course: hikers must climb a steep steel staircase of over 800 steps to reach the top of Ulsanbawi Rock. The national park offers so many unique sights. Some of the must-sees are the beautiful bronze statue of the Buddha at Sinheungsa Temple and a famous unique rock formation composed of six granite peaks called Ulsanbawi Rock. Overall, this place is absolutely worth your time. It truly deserves its place among the best day trips from Seoul. Suwon is a small city situated 30km south of Seoul. It’s perhaps the easiest day trip from Seoul. The city may seem dull, but don’t be fooled. There is plenty of stuff to do here to keep you busy. The city is easy to reach by metro. You can take the express metro line from Seoul Station (Blue Line) and get off at Suwon. It costs around US$2.50 and the ride should take you around 30 minutes. The main attraction here is the Hwaseong Fortress. 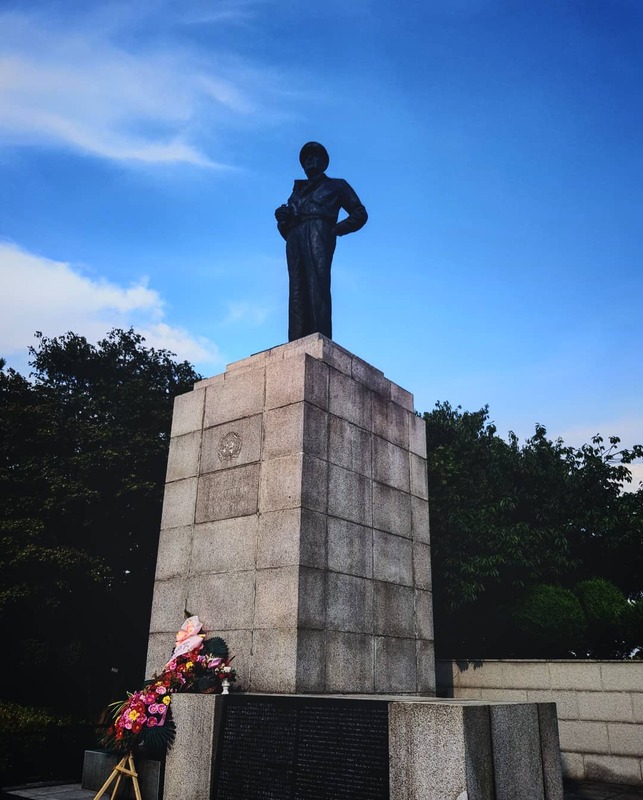 King Jeong-jo ordered it’s construction back in 1796 as he tried to persuade everyone that Suwon should be the capital of Korea instead of Seoul. The fortress is very big, so take your time to explore this place. On certain days of the week, free traditional performances are held outside the Hwaseong Haenggung. The performances include Korean rope walking, farming music, and ancient dances. This place is the best choice for you if you’re looking to try out some great food. This place is where most of Korea’s migrant worker population is located. Most travelers would think that Seoul has all the flavor that they’re looking for. But the true flavors of world cuisine can be found in Ansan. Walking around Ansan you may forget that you’re in South Korea. Due to its worker population, street signs and storefronts are no longer in Korean. But instead, it’s Chinese, Vietnamese, Indonesian. Even the chatter in the street change to these languages as well. Walking up and down Ansan’s Wongok-Dong district, you can find row upon row of various street food vendors selling their wares. In addition, there is also a seemingly infinite choice of restaurants of various cuisines. Just north of Seoul, the Korean Demilitarized Zone (DMZ) is the buffer zone between North and South Korea. If you’re looking for some tension in your trip, then this is the place to be. The guards from both sides stare intensely at each other ready to pounce should hostilities flare up. The DMZ isn’t one of those typical Korean destinations that you can go on your own. With its dangerous nature, you’ll need to hop on a tour for the full-on DMZ experience. There are even some tours that bring you into North Korea territory. You can visit the conference room where there are just some chairs and silent North Korean guards. 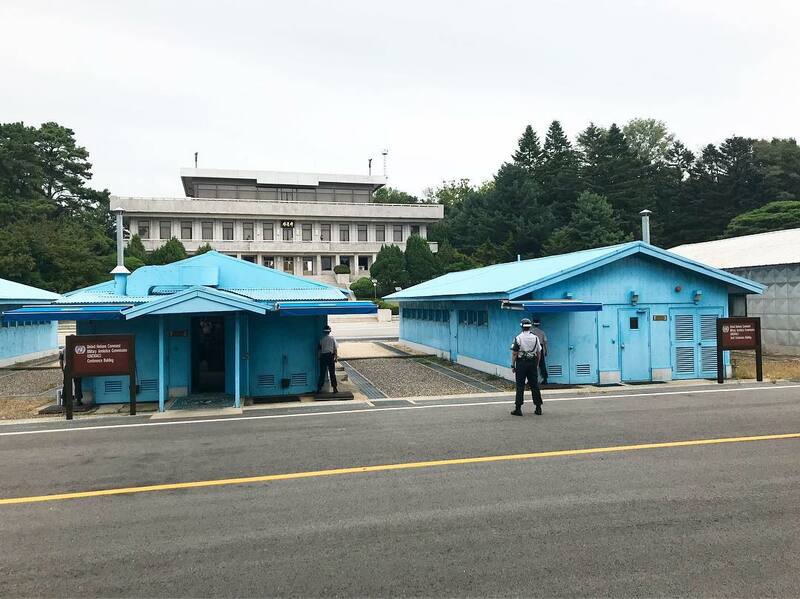 There’s the Joint Security Area (JSA) where you can roam around the North Korean countryside and have an up-close look of North Korea. There’s also Dorasan Station, an abandoned train station with planned rail links to Pyongyang and Seoul. In the end, the DMZ is a great next destination on your Korea trip. And it’s definitely one of the best day trips from Seoul. Muuido Island is not very far from Seoul, you can easily reach it by ferry. Fun fact, this island is actually the filming location of the K-drama “stairway to heaven”. So if it’s your favorite K-drama, then it would be cool to visit it. Lining the shore of the beach is the miniature minbak (beach huts). You can leave your belonging here for a relaxing time on the beach. And bring some friends, because these minbaks can house up to four people. There are also tons of other activities on the beach. You can try zip-lining, riding ATVs and even horseback riding during the day, while hitting the BBQs and sharing drinks with friends after sundown. If you haven’t prepared anything, don’t worry: there are convenience stores everywhere that sell everything, from hiking gear to fireworks. Camping overnight here is also a great activity. The tide goes out pretty fast so you can walk around 200 to 300 meters into the ocean. You can observe various interesting seashells such as clams and hermit crabs. So sleeping bags, extra food and snacks are the best things to bring if you want to camp here overnight. This place is a paradise for intellectuals, curious travelers and children with its most popular attraction being Paju Book City. It’s a complex belonging to the Ministry of Culture, Sports and Tourism. It’s home to over 200 publishers and thousands of workers. If you’re looking to buy some books, then this is the place to be. You can visit the Tan Tan Story House. It’s a great place for children to develop an interest in books. It has various performances, galleries and book cafes. Tired of books? Consider visiting the Provence Village! Established in 1996, it started out as a chic French restaurant. Now, it has developed into a themed village consisting of the province living gallery, herb village and European bakery and cafes. It’s free and is open all year round, so definitely pay it a visit. Next, you can take a light stroll through the Soulone Botanical Gardens. It’s great to be surrounded by trees and mountain road. Going shopping at Paju Premium Outlet is also a great choice. It’s a three-story building with more than 150 shops. This place sells nearly everything, from clothing to housewares. Just an hour south of Seoul, this place mostly stays under the radar for international travelers. People call it Korea’s foodie capital and it’s a UNESCO city of gastronomy. Though the city is pretty large, most of the attractions are clustered in one area. So it’d be quite easy to manage and prepare yourself for a day of feasting! Starting with some light exercise, visit the city’s Hanok Maeul. The hanok are the traditional houses of the Korean upper class, and this place is one of the largest collections of hanok in the country with hundreds of hanok standing side by side. Some are still private homes, but most of them have been turned to guesthouses and restaurants. In the last few years, the village has become a street food hot spot. Some of the dishes on offer, like the sweet hotteok (pancake) fit in with the traditional vibe of the neighborhood. You can try baguettes stuffed with spicy pork at Gilgeoriya as well. And then there’s meatballs, mandu (dumplings), churros and deep fried squid too. Remember to revive yourself with some tea at Gyodong Dawan. This place is great in general, and definitely worth your time and its status as one of the best day trips from Seoul. 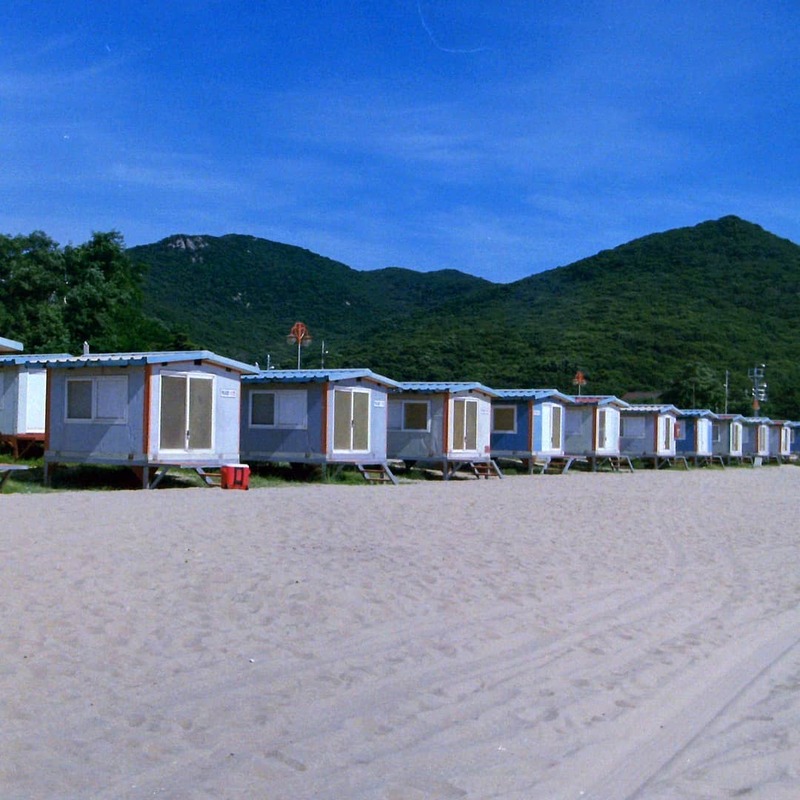 Situated in the West Sea, Ganghwado island is the fifth largest island in Korea. It consists of 11 inhabited islands and 17 uninhabited islands with a beach 99km long. According to historians, there were people living on this island from the prehistoric times, and many ancient artifacts can be found on the island. The most popular artifact on the island are the Goindol Rocks. They are where the rulers of the Ganghwa Island in the Bronze Age are buried. There are also a great number of temples on this island. There’s Bomunsa Temple, which founded in 635 CE and located on top of Mt. Nakgasan. The view from up here is well worth the long hike. You can see fog started rolling in over the mountain, making everything look very dramatic. Another beautiful temple is the Jeondeungsa Temple, often said to be Korea’s oldest Buddhist temple. Its construction can be dated back to 381CE, and the temple itself is completely surrounded by a fortress. It’s called Samnang fortress and you have to pass through its gate to get to the temple. Ganghwa Island also has many famous local products, including Ganghwa Ginseng, Pure-Ganghwa radish, and Hwamunseok. This is one of the best day trips from Seoul if you’re looking for some sightseeing. Busan is a little far from Seoul and it certainly deserves more time from you than just one day. But if your time in Korea is limited, it’s still possible to visit the place in one day. Just keep in mind that it takes 3 hours to travel in each direction. Despite the lengthy trip, there’s nothing that stops this place from being one of the best day trips from Seoul. The city is famous for its chill atmosphere, beaches, natural hot springs, and reserves, and great street foods and festivals. 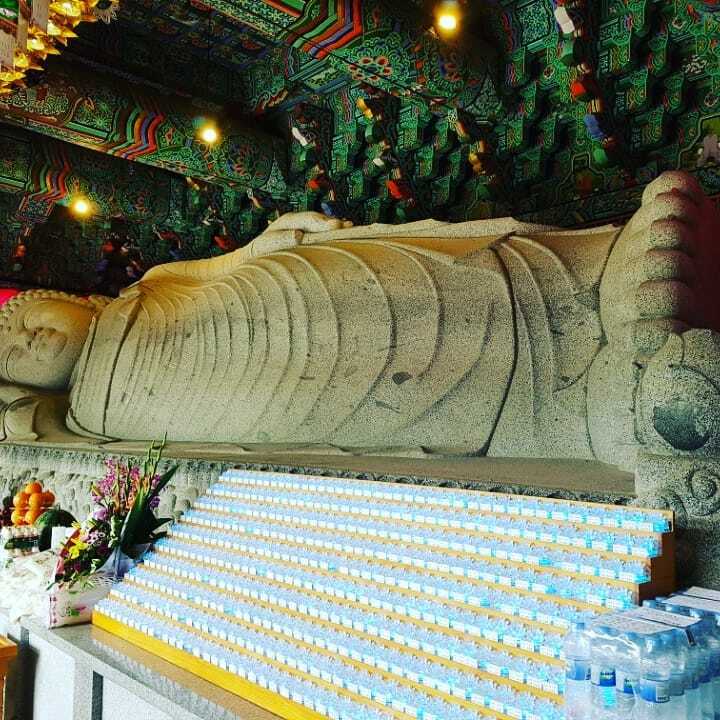 When you’re in Busan, remember to visit Beomeosa Temple. The temple situated on the slopes of Mt. Geumjeongsan, its name translate to “Temple of the Heavenly Fish”. If you take the time to climb to the summit of Mt. Geumjeongsan, and you’ll be rewarded with a breathtaking view. You can take part in various Buddhist ceremonies as well. Visiting Taejongdae Park is a great choice as well. This area of Busan is famous for its beautiful rock beach, historic lighthouses, sacred temples, and the South Port Viewing Point. Taejongdae Park has something for everyone, you can spend time scaling the cliffs of Yeongdo-gu or go on a cruise. Danyang is a beautiful, picturesque part of Korea famous for its breathtaking sceneries. Just a few hours away from Seoul, its beauty alone creates one of the greatest day trips from Seoul. 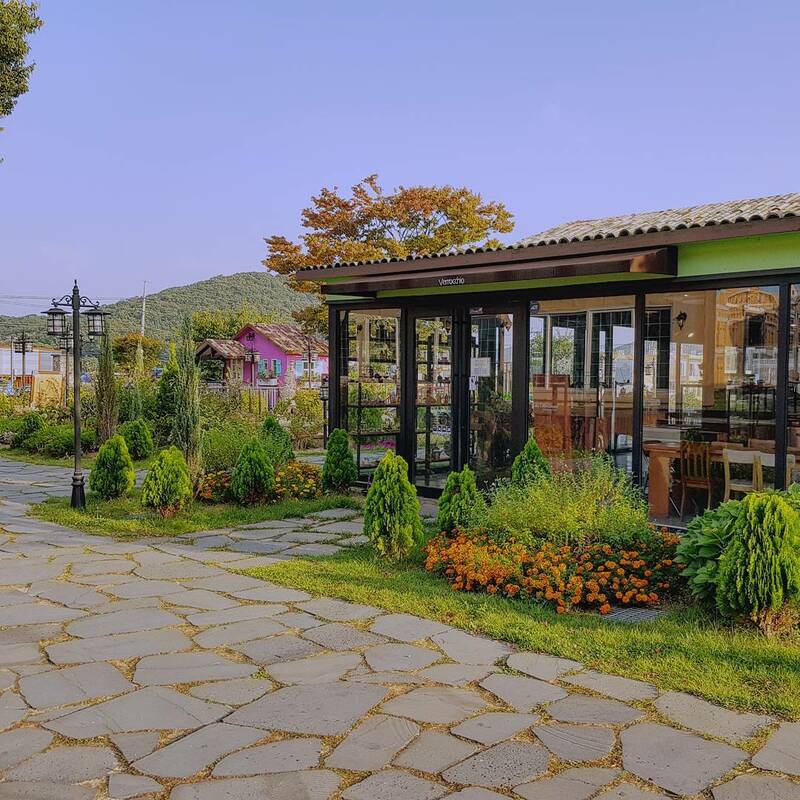 The town itself is a quaint little resort town but the highlights of the region are that Danyang is home to some of the most beautiful nature and scenic hiking trails in Korea. This area is famous for its eight scenic views. They are Haseonam, Jungseonam, Sangseonam, Sainam, Gudambong, Oksunbong, Dodamsambong, and Seokmun. The most popular out of the eight is Dodamsambong Peak. Three rocks create a large “S” figure as it stands tall in the middle of the Namhangang River. Woraksan national park is also a great destination for a lovely day out. The place is scattered with scenic hiking trails that lead you up mountains and uncover secret temples carved into cliffs and caves. It’s also filled with valleys and beautiful waterfalls. Tourists mostly know of Incheon for its airport, and that’s a shame. But Incheon has its own magic to place it among one of the best day trips from Seoul. There’s plenty of things to do in Incheon to keep your schedule full for a day trip. Just outside of Incheon Station, you can start exploring Incheon’s Chinatown. This area features Chinese-inspired architecture and colorful street murals. While exploring, be sure to taste the famous Korean-Chinese delicacy of jjajangmyeon. 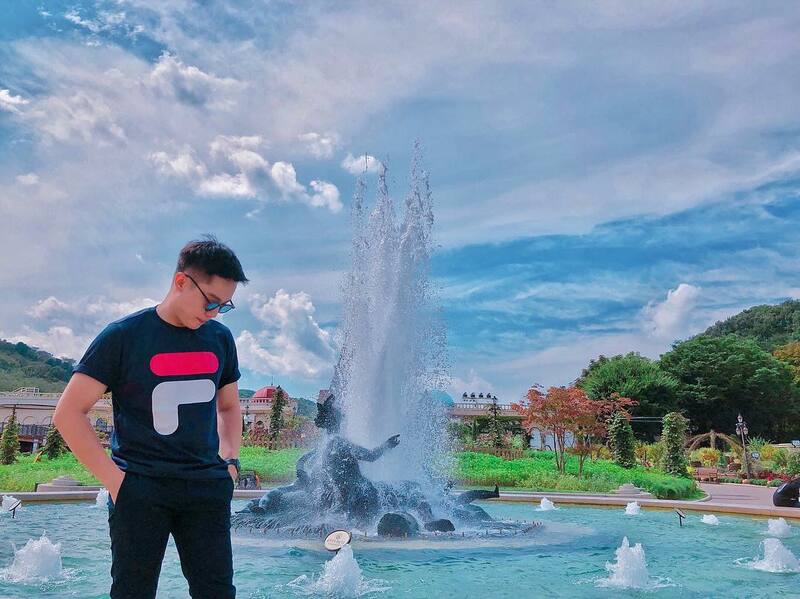 Visiting, Jayu Park is a great choice as well. The name Jayu means “freedom” in Korean. The park features a statue of General MacArthur as its centerpiece. He is the one who helped liberate Korea from the Japanese. There’s also a zoo and various hiking trails. It also has a spectacular view of the harbor as well. And you can’t come to Incheon and not see the Incheon Bridge. It’s truly a wonder on the water. The bridge is 25km long and connects Incheon and Yongyudo Island. The bridge looks like a snake slithering across the water. If you arrive here at the airport, be sure to take a ride across the bridge and savor the views. 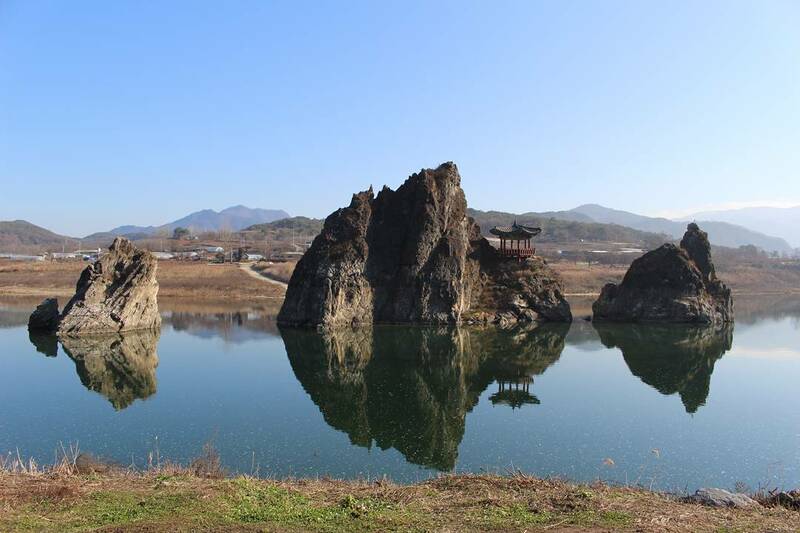 Among the best day trips from Seoul, Gyeongju is perhaps one of the most rewarding. Culture lovers will find plenty to explore among the historical sites. Whether you are visiting ancient temples or exploring royal tombs, the experience here is truly unique. 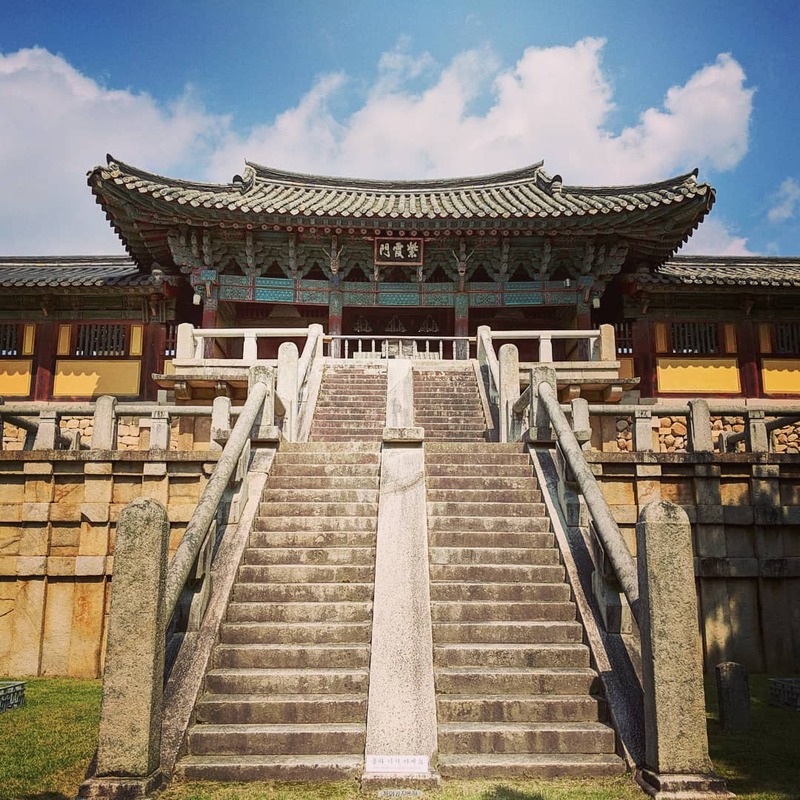 Your time at Gyeongju is limited, so be quick and start exploring. 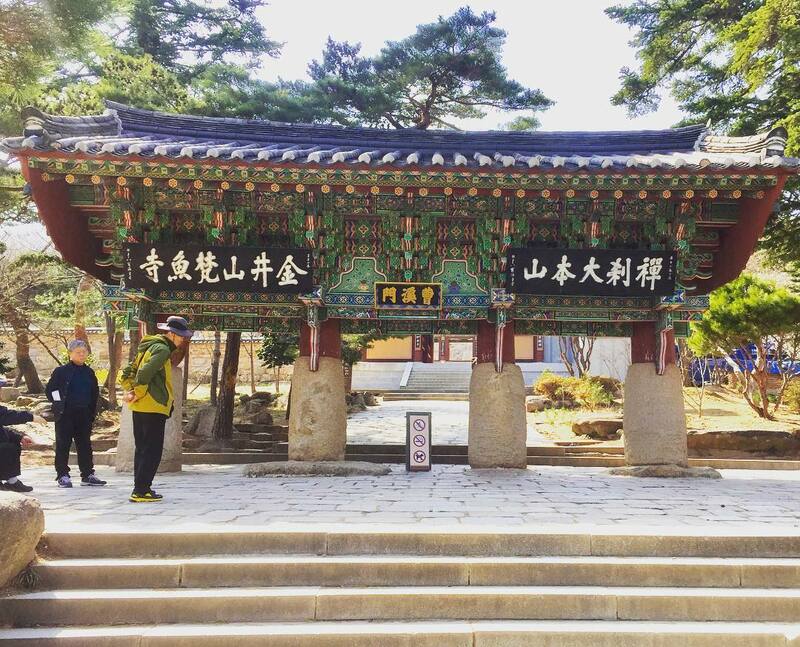 Make sure you get to Bulguksa Temple. It’s among Korea’s most famous cultural attractions. This place is absolutely the highlight of any trip to Gyeongju. Make sure you check out Seokguram Grotto as well. This place was recognized by UNESCO as a World Heritage site. This national treasure enshrines a 3.5-metre-high Buddha inside an expansive granite rotunda. Gyochon Traditional Village is also a great stop. In the village, you can visit various traditional houses and restaurants specializing in traditional cuisine. Taking part in glassmaking classes, pottery making workshops, and tea ceremonies are other popular activities here. This village is perfect if you’re looking for some postcards or souvenirs. 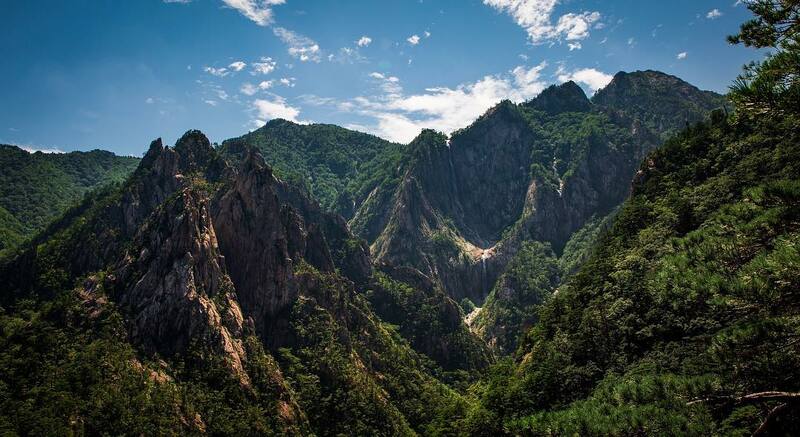 Just right outside of Seoul is the Bukhansan National Park. It’s hard to believe that a park this size can exist next to one of the largest cities on Earth. 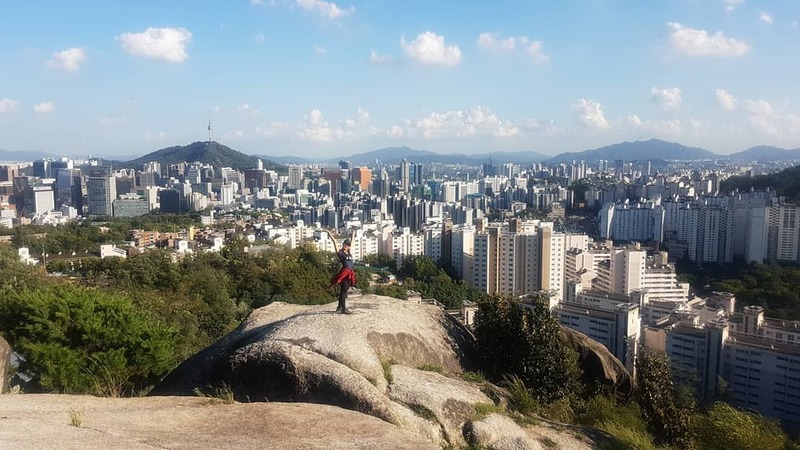 The park is filled with some of the best hiking courses in Seoul, creeks, and mountain scenery. The mountains have such smooth curves that the granite rocks sometimes look as if they would slide down the mountain. The forest here also changes its appearance drastically based on the season. There are lovely bright flowers that bloom across the park, creating a fantastic view in the spring. In the summer, the flowers and the trees become even more lively and greener. Despite the large collection of hiking trails. The most popular for travelers is the Bukhansanseong Course. 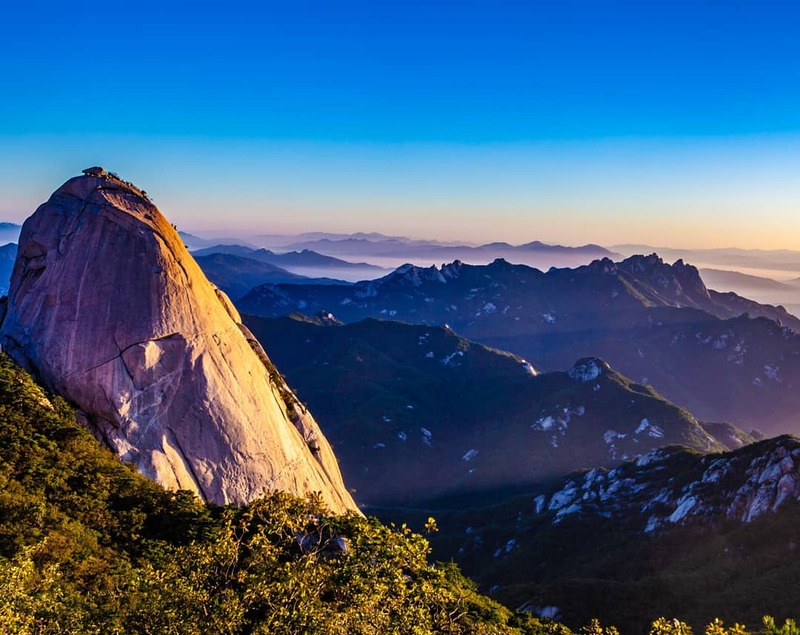 It’s a relatively easy 3.4-kilometre trail leading to park’s tallest peak, Baegundae Peak at 836 meters. On this course, you’ll soak in some of the best scenery that Seoul can offer. It’s absolutely one of the more interesting day trips from Seoul.